The road to becoming a Divine Word Missionary is a challenging, yet joyful one that includes education, formation, prayer and cross-cultural training. Here are the steps you’ll take on your journey. Join in the adventure May 26 through June 3! 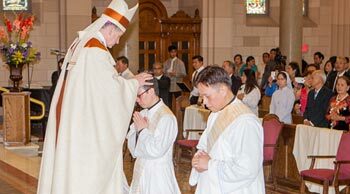 How do I know for sure if God is calling me to religious life as a priest or brother? The answer to this question is not easy, but here are six things that may help. As missionaries, members live out God’s call to follow in His footsteps, exemplifying His life, as His disciples. Fr. 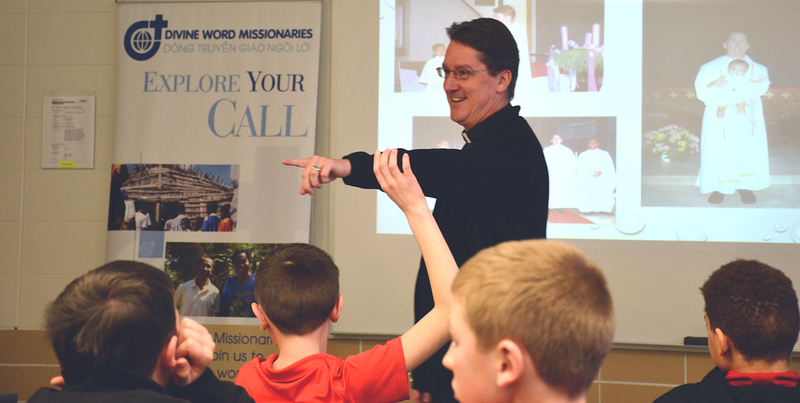 Adam MacDonald, SVD, shared his vocation story with over 100 sixth graders during the annual Vocation Day at Divine Word College. Learn more about this successful event. Divine Word Missionaries preach the Gospel and share the Word of God by living, working, teaching, and sharing with others in many areas of global ministry. 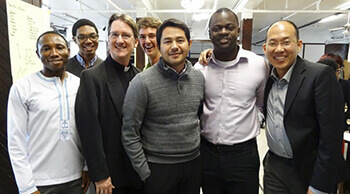 We are the largest international missionary congregation in the Catholic Church. Our mission is "a giving of ourselves to others." Feeling called to vowed religious life? We are here to help you figure it all out and walk with you on an amazing journey. There's no better way to get to know us than to come and see for yourself! Visit an SVD formation house and get a taste of life as an SVD candidate. 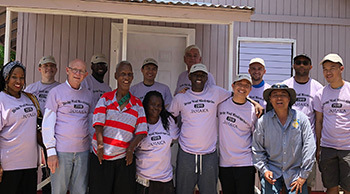 Travel to Jamaica for an incredible mission experience! Fr. 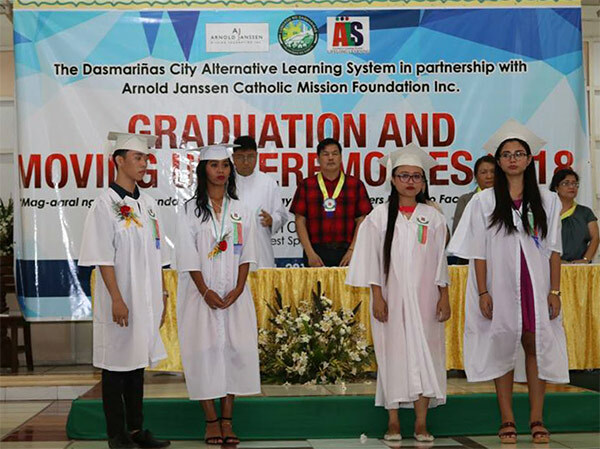 Jerome Marquez, SVD, spearheads an alternative learning system for illiterate and indigenous Filipinos to provide education based on faith, Gospel living and the Church.